Need a few fun ideas to show your appreciation for your significant other? 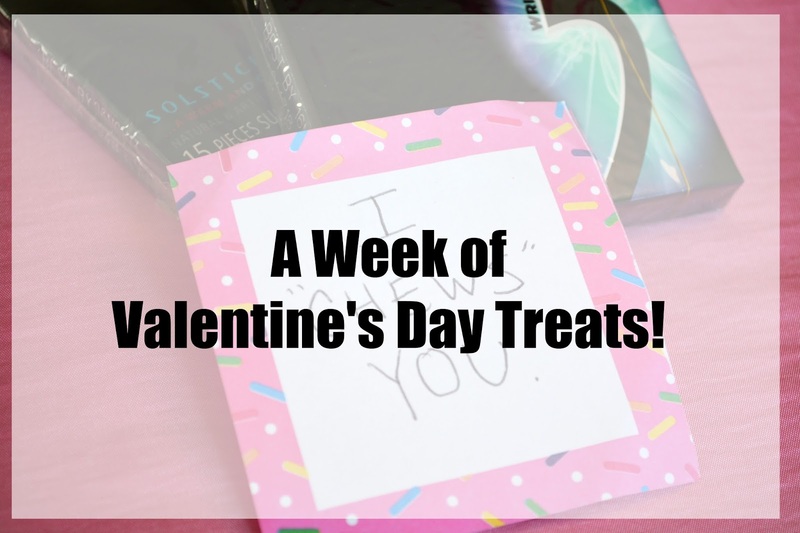 How about a whole week's worth of treats for that special someone?! Who wouldn't love waking up to a sweet little note and a surprise? 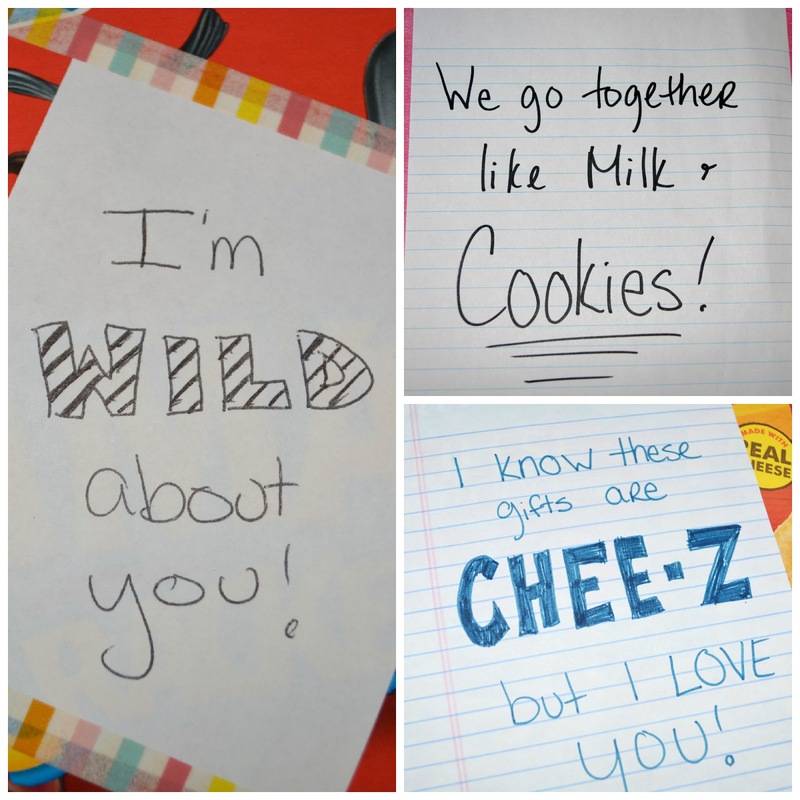 Below are a few ideas for cute sayings to go with simple, yet delightful treats. 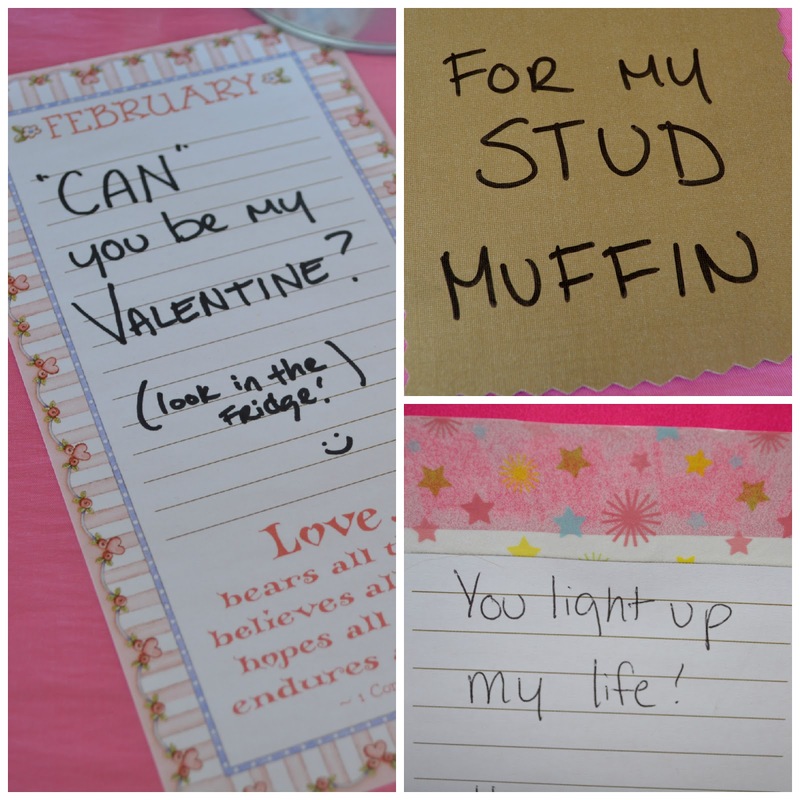 Do you leave fun notes and gifts for your valentine? What cute sayings have you used for darling notes and gifts? Do you like finding these types of gifts from your special someone? Such a creative way to show your love...so thoughtful. 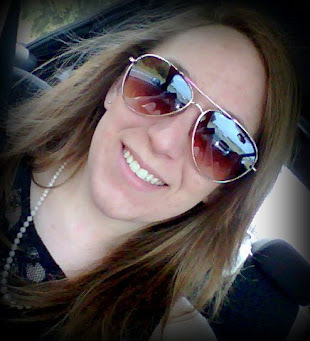 Thanks for adding your creative post to the Thursday Favorite Things Blog Hop...these have all been pinned to our group Pinterest board. See you again soon.